Contributing to funding applications and providing development, fundraising and communications advice. 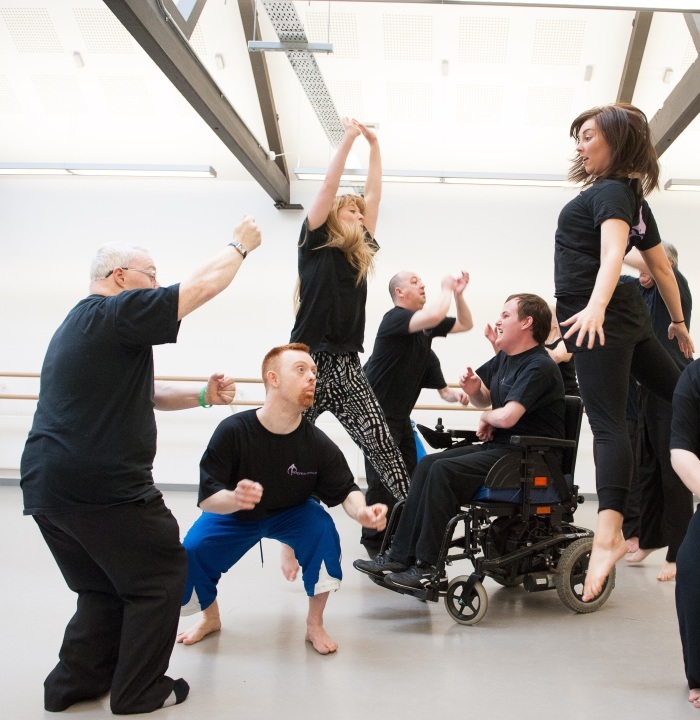 Based in Glasgow, Indepen-dance is an inclusive dance development company offering creative movement classes to people with diverse abilities, their carers, family members and volunteers. Throughout the year, the company performs work of high artistic quality created in collaboration with professional choreographers and dancers. Indepen-dance enables individuals with diverse abilities to participate in and benefit fully from a high quality arts provision. As strong believers in an inclusive approach, all activities are offered to people with and without disabilities. Providing everyone with the opportunity to learn from each other and share a creative experience.